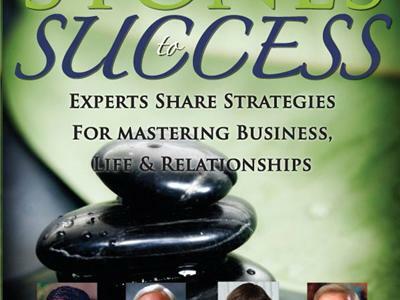 My guest will be :Linda Cattelan MBA is Professional & Life Coach, Certified Trainer and Master Practitioner of NLP (Neuro Linguistic Programming) and President/CEO of Results Catalyst Inc., a professional coaching and training company. Linda is a regular guest of radio, television, national and local media. 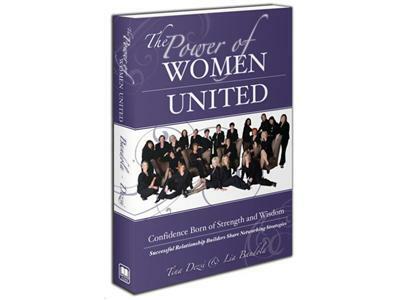 In addition, she is contributing author of the Canadian best-seller, The Power of Women United, an inspirational and informative book on networking, as well as co-author (alongside Deepak Chopra, Jack Canfield and Dennis Waitley) of the book Stepping Stones to Success, a book on strategies for mastering business, life and relationships. 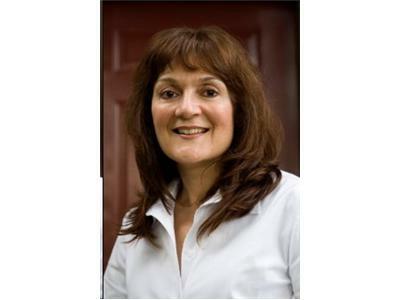 In addition to a master’s degree in Business Administration, Linda is Certified Trainer and Master Practitioner in NLP and a Certified Professional Co-Active Coach. She is a member of the International Coaches Federation and the Association for Integrative Psychology.